The windmill at Robbins Lodge stands as a physical manifestation of the dedication and volunteer spirit exemplified by the Davie Area Land Trust. 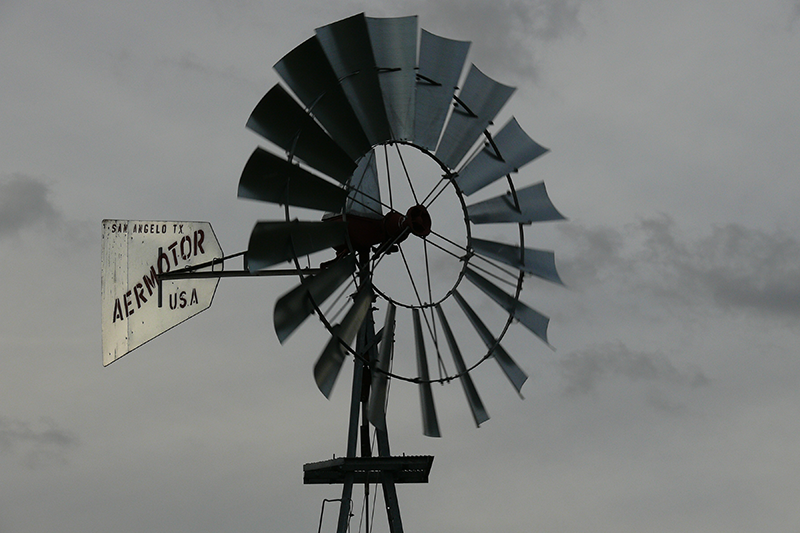 The windmill, donated to the Land Trust and to the Town of Davie, was assembled and installed by Land Trust President John LaDue, family members, Land Trust volunteers, and friends. 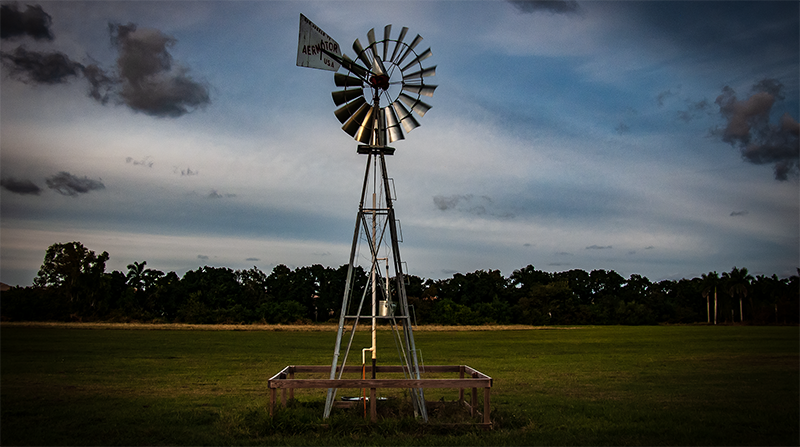 Installed in 2017, and dedicated by Mayor Judy Paul and the Davie Town Council at a ceremony in the open field in front of the windmill, it proudly stands today as a reminder of Davie's rural heritage. And functional- the Davie breeze continually fills a horse trough, much appreciated all year but especially during our hot summers as a place where riders can rest while their horses refresh. Acquisition of lands and easements through donation and/or purchase. Establishing, maintaining, and monitoring our conservation easements.